I am excited to announce my new e-book that has just been published at Amazon. 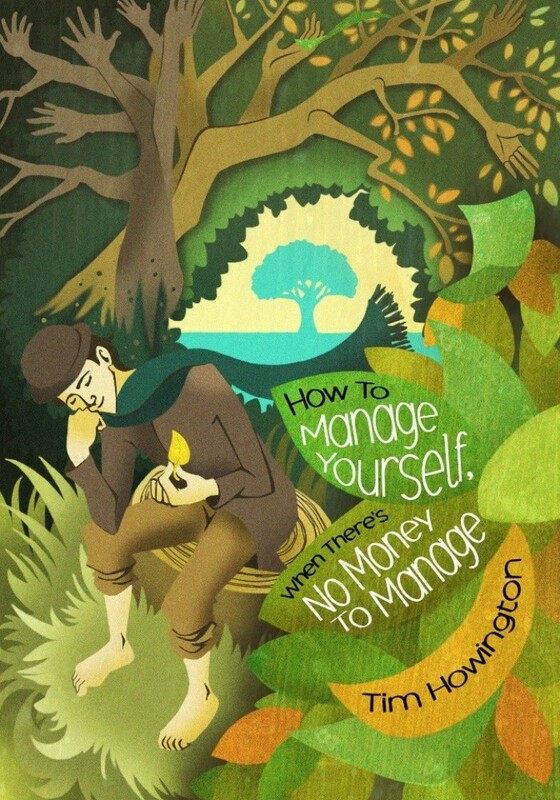 The title is How to Manage Yourself when There is No Money to Manage. This is a book I have been working on for a little over a year and is a diary of a financial crisis that my family went through last year as we were establishing our ministry in NW Arkansas. Our ministry is to help families with their finances (ironic huh?) and the Lord took us through a tough patch. I think so that we would be able to identify more authentically with our clients. This is my first attempt at a bigger volumn so I hope my brief blog writing style doesn’t get in the way. You can get your copy at Amazon. Hope you enjoy!